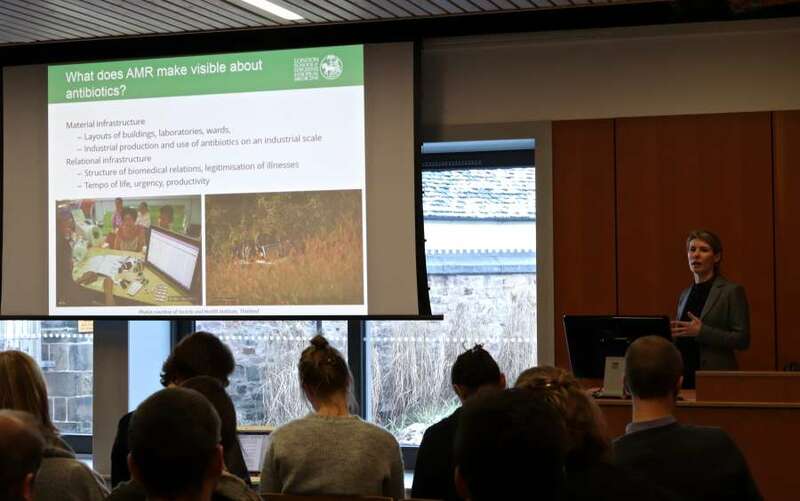 On January 17th, 2018, participants from the UK, Europe and India gathered in Edinburgh for “Investigating Diagnostic Devices in Global Health”, a workshop that also marked the launch of the ERC funded DiaDev project. 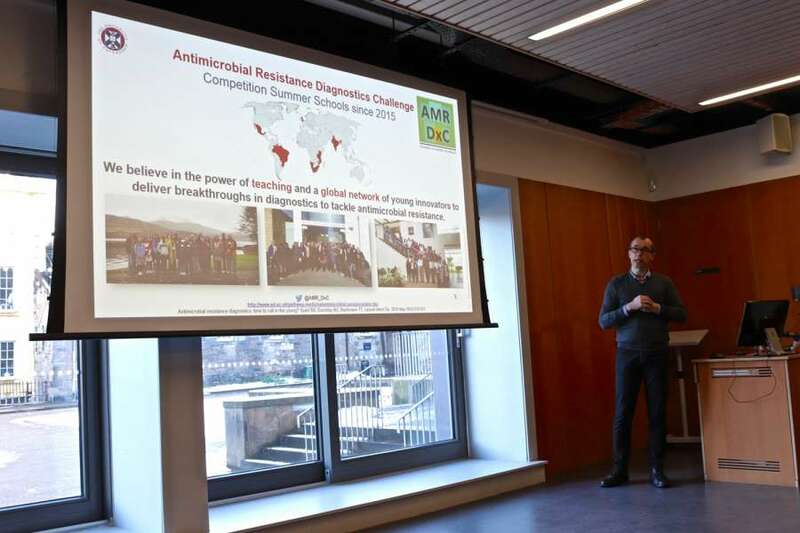 Hosted by the DiaDev team, Alice Street, Ann Kelly, Nanda Kannuri and Eva Vernooij, the multi-disciplinary workshop invited short presentations from scholars, practitioners, and students working in the field of diagnostics in global health. 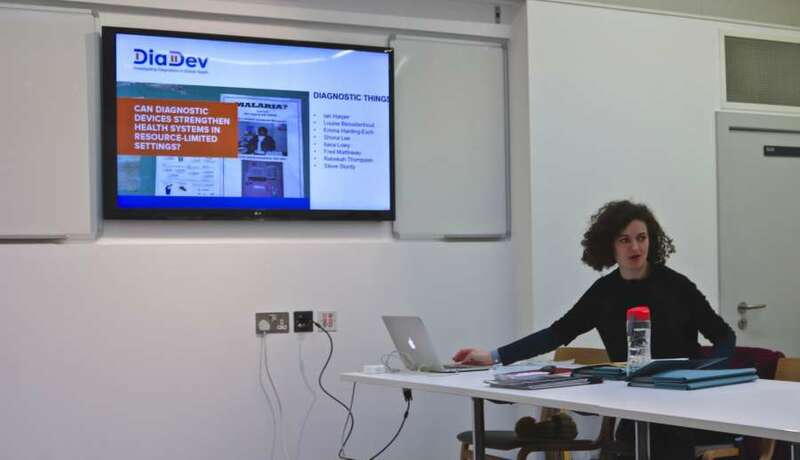 The practical and ethical implications and meanings of diagnoses were emphasised by Ilana Lowy in her account of how cheap obstetric echography machines in Brazil facilitate the first meeting and socialisation of the baby in a society where abortion is forbidden. Here, the results from the ultrasound device poses uncomfortable dilemmas; “If you see something wrong, what do you do next?” Steve Sturdy’s talk pressed further the social effects of knowledge produced by diagnostics. His presentation on the neonatal heel-prick ‘Guthrie test’ for Phenylketonuria (PKU), and increasing concern over large collections of biological samples necessitates critical reflection on ethical and legal considerations. 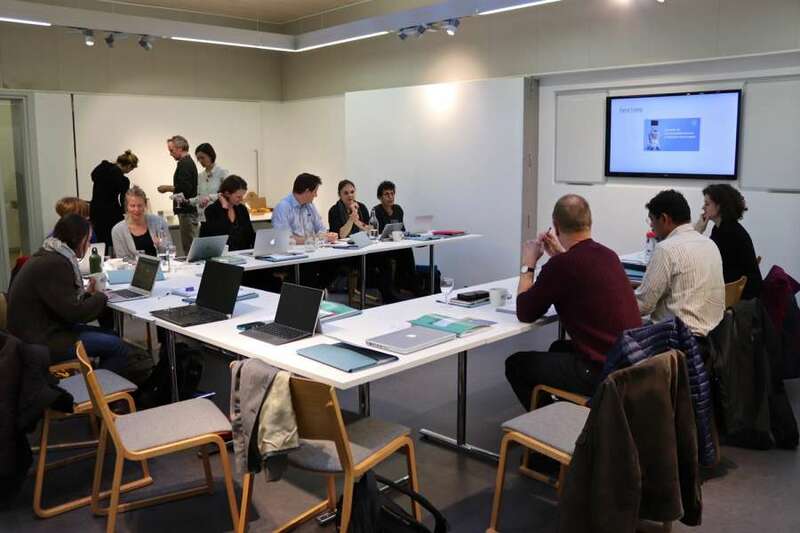 Both Sturdy and Lowy’s examples presented the workshop with the often overlooked but crucial questions; What social, ethical, and legal effects do results have? And can a diagnosis do more harm than good? The location and 'spacialisation' of diagnostics, their positionality in socio-technical systems, and how diagnostics transform spaces of care, including the relationships people build around these spaces. Many of the short presentations on diagnostic devices have been collated, along with several new entries, into a diagnostic catalogue, which can be viewed here.